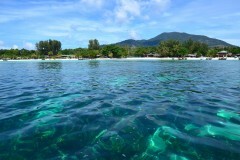 Photo: Pattaya Beach on Ko Lipe. Crystal water splashes up to two long stretches of white sand and several smaller beaches on Ko Lipe. Reefs also surround the island and while much of the coral is in rough shape, you’ll still find some decent snorkelling spots where you don’t have to worry too much about the boat traffic. Each beach has a different vibe -- read on to find the ones that suit you best. Sunrise Beach Lipe’s longest beach runs for more than a kilometre along the east coast before curving west at a magnificent northern patch of sand with a view to Ko Adang. In the south it narrows to a slender stripe at high tide, but that northern curve is wide around the clock. 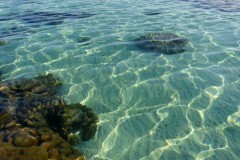 From top to bottom you can swim at any time and the water is often so clear that looking down at the coral from above the surface is comparable to being underwater with goggles on. 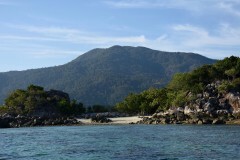 At low tide you can reach the offshore islets of Ko Kra and Ko Usen by a mix of swimming and wading. 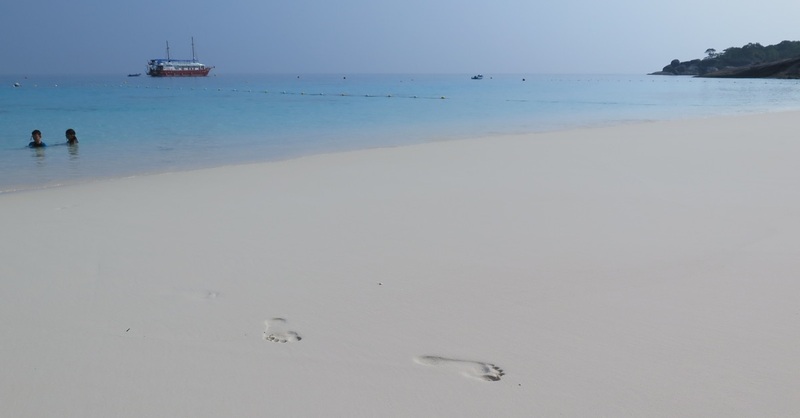 While not rough to walk on, most of Sunrise’s sand isn’t quite as fine as on Pattaya Beach. The exception comes beyond some boulders in front of Ten Moons and Serendipity at the far southern corner, where the sand is as soft and white as flour. Sunrise Beach is also the place to watch the moonrise, perhaps with a cocktail from Sea La Vie. Sunrise has always been quiet compared to Pattaya Beach and we prefer the soothing scene perpetuated by resorts like Gipsy and ... please log in to read the rest of this story. Last updated on 11th April, 2017. 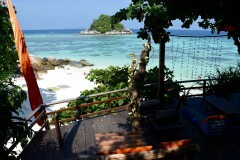 A selection of some of our favourite places to stay in Ko Lipe. 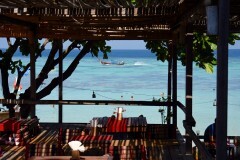 Browse our independent reviews of places to stay in and around Ko Lipe. 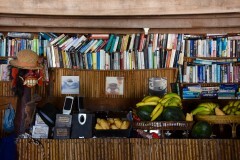 Read up on where to eat on Ko Lipe. Check out our listings of things to do in and around Ko Lipe. Read up on how to get to Ko Lipe, or book your transport online with 12Go Asia. 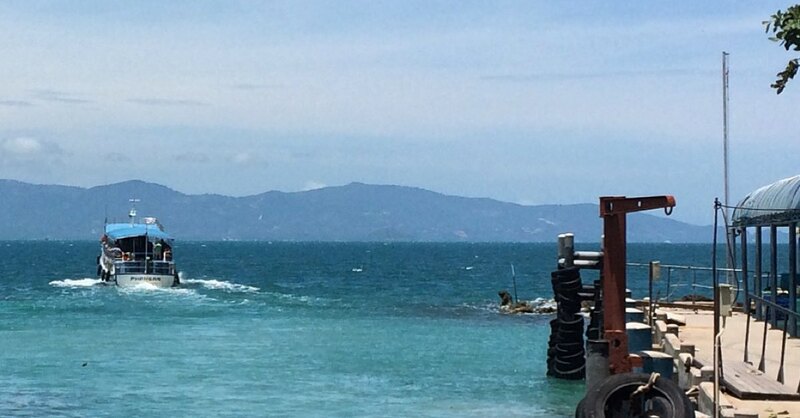 Planning on riding a scooter in Ko Lipe? Please read this. See below for more sights and activities in Ko Lipe that are listed on Travelfish.org.